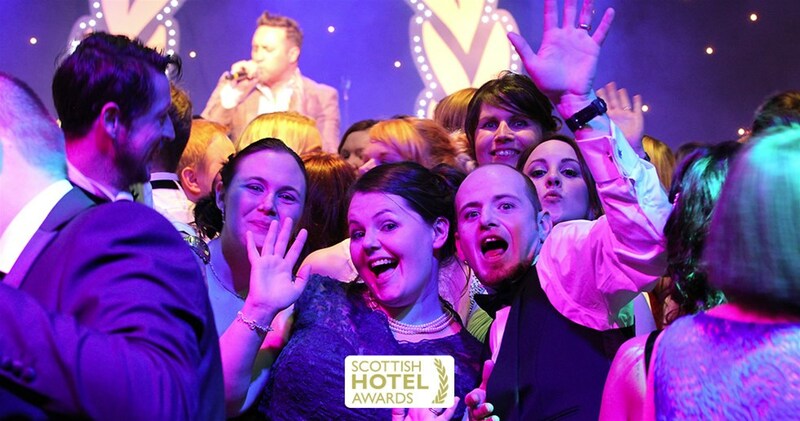 The Scottish Hotel Awards was designed to recognise excellence within Scotland's hospitality industry. Each year, member hotels endure rigorous judging by our expert research team. After 9 months of visits and mystery judging, establishments are rewarded for their efforts at the annual Scottish Hotel Awards Dinner, held in April. The 14th awards dinner was held on 23 April in Glasgow's stunning Crown Plaza Hotel and hosted by TV personality, Carol Smillie.